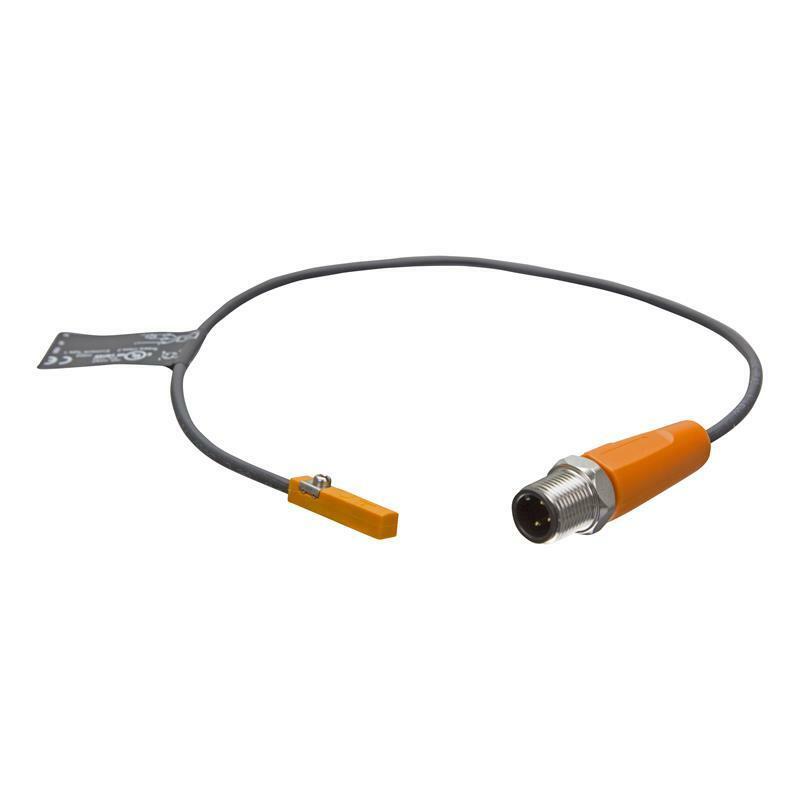 The MK5111 - MKT3028BBPKG/G/0,3M/-H/US T-slot cylinder sensor from ifm with GMR cell has a response sensitivity of 2.8 mT at a travel speed of >10 m/s. 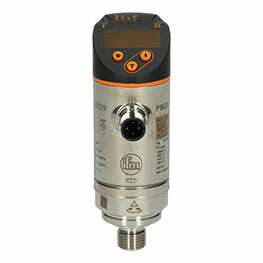 The cylinder sensors output signal is a normally open contact. The 3-wire connection technology, the convenient retention clip, and the strain relief enable quick and secure mounting. This is ensured by the high protection rating of IP65/IP67/IP69K. 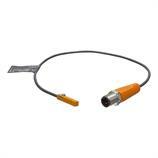 The sensor is connected via a 0.3 m PVC cable with M12 connector (rotatable). 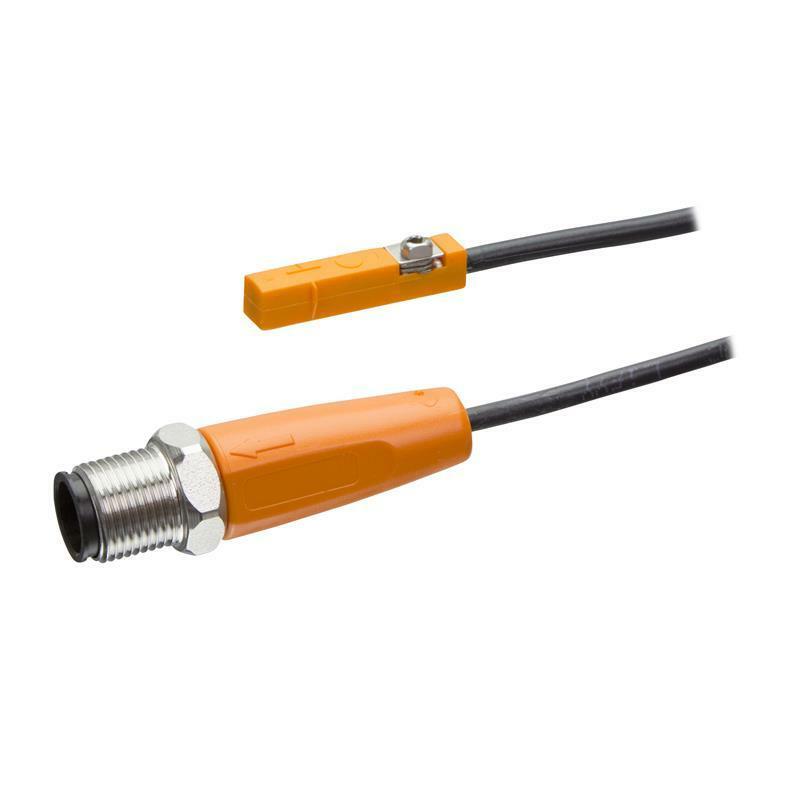 The MK5111 - MKT3028BBPKG/G/0,3M/-H/US T-slot cylinder sensor can be used in packaging, handling machines, and in special purpose machine building.